Uncharted 4 was the only game throughout my latest Gamefly stint that I actually used the "Keep it" button to hold onto. I had played about 6 hours of it at the time, thought I was probably half way through the campaign, and was having a lot of fun. I thought I would finish it leisurely since I could keep it for really cheap. Now I'm something like 15 or 20 hours in and I thought I must be near the end. But, I looked and I'm only a third of the way through the game. I can't do another 30-40 hours of this game. So, I'm throwing in the towel. I really don't know why games feel like they need to be super long to be worth it. I love a good short game these days. They seem to tell a more impactful and less drawn-out story. Firewatch is still in the running for my game of the year and it clocks in at around 3-4 hours for a full playthrough. 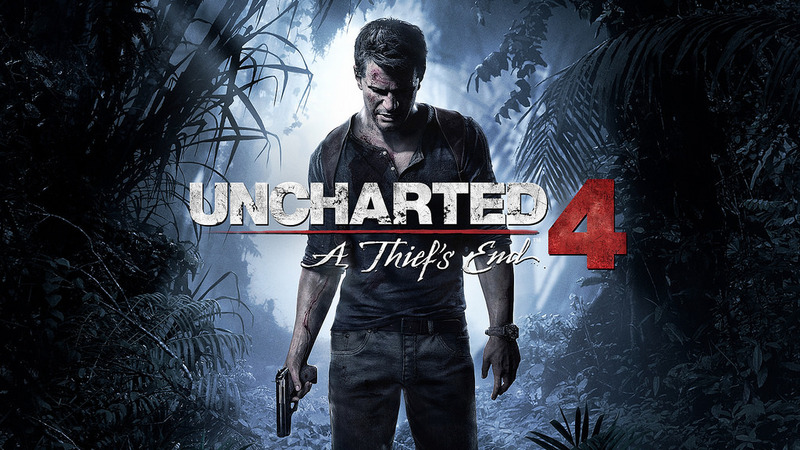 So... even though I had fun with the beginning of Uncharted 4 in the end it was just too long of a game without enough variety to keep in interesting for me. I'm with you on this. I'm not one for long games, the last game I played was Deus Ex Mankind Divided, which is about 16 hours long. That was a great game and it was only as long as it needed to be. Don't think I'll be getting Uncharted 4. For me it totally depends on the game. I can play a 50+ hour RPG if it's fun. But if an action or shooter game goes over the 8 hour mark I get bored and tend to give up.